Going on a cruise can feel like a dinner of tapas. Each stop gives you a small taste of the surrounding culture and nature. But there's far too much variety in Belize to enjoy with a single bite. Cruise ship passengers sometimes fall so in love with the country that they almost miss their boat! 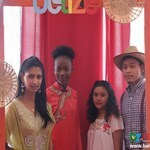 But whatever aspect of Belize you want to explore, you can count on Belizing.com to help you make the most of your time. We partner with independent contractors to provide our customers with the most efficient and high-value tours and excursions around. Read on to learn more about the options available to you. 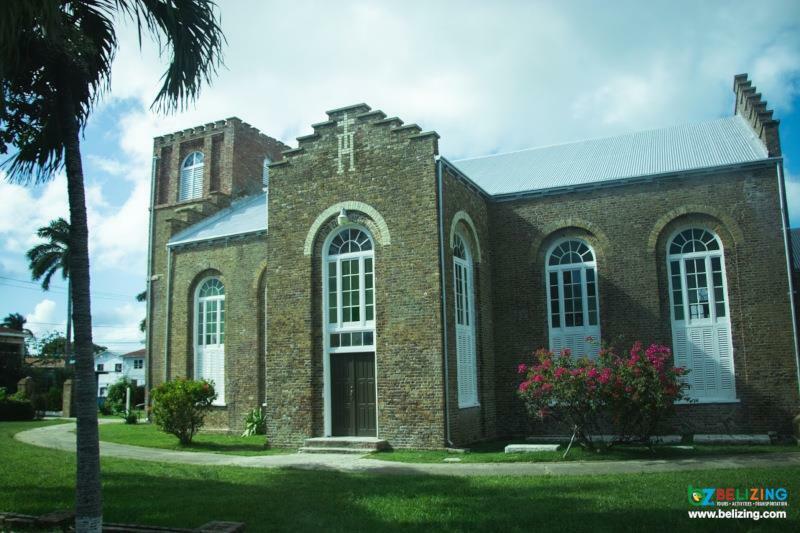 One of the oldest churches in Belize, this Anglican cathedral constructed in 1820 is well worth a visit, and you can make it a part of your larger tour package or fit it into an afternoon of shopping and exploring. 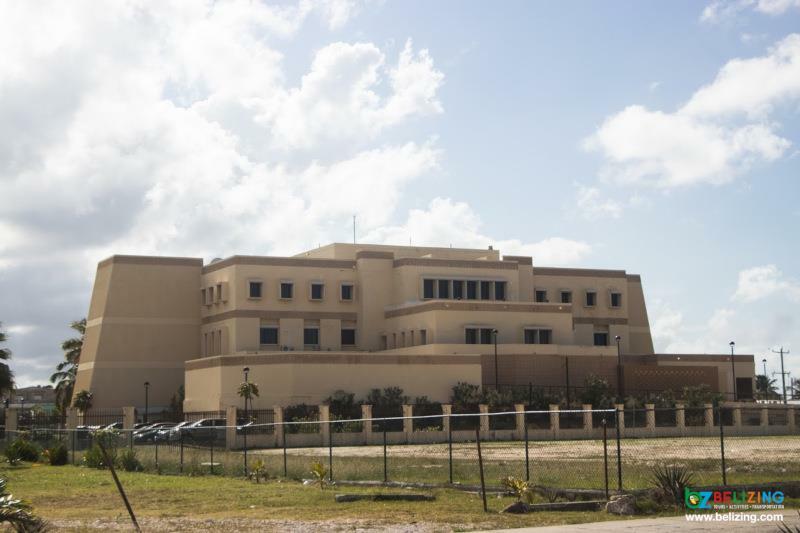 A sharp counterpoint to the gorgeous and expensive designs of many other modern galleries, Belize's most prominent museum was previously Her Majesty’s Prison. 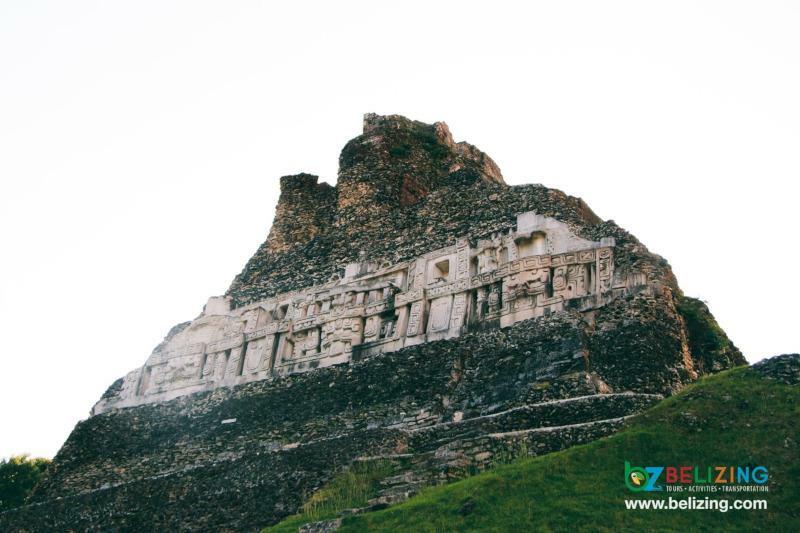 But the people of Belize are known for recycling, and they've managed to transform this space into a time capsule exploring 3,000 years of Maya history. You don't have to have a taste for hard liquor to enjoy this factory tour. 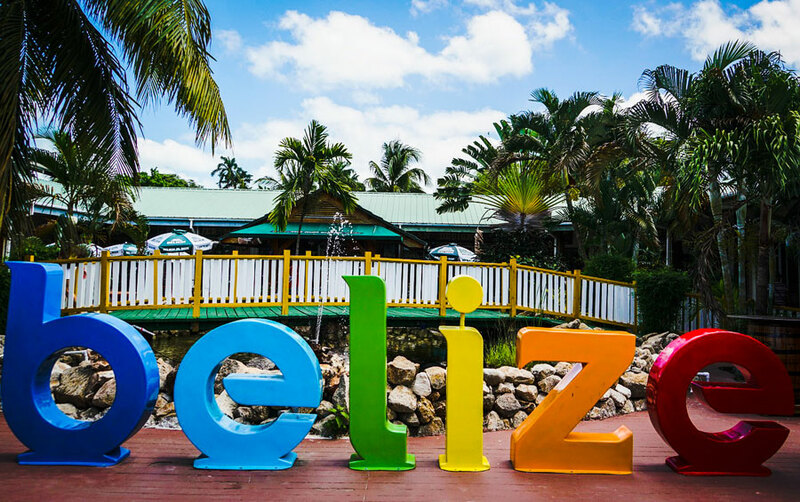 This excursion condenses the history of Belize City and its most important landmarks into a short and breezy tour before delivering passengers to the Traveller's Rum Factory for an inside look into how one of Belize's most important (and delicious) local concoctions is made. 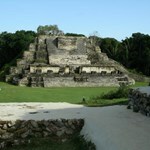 If you're looking for a more thorough tour of Belize's old capital, this historic tour is the way to go. Your guide will direct you through a comprehensive history of the city at large and help you get acquainted with the cultures and customs of the people. It's not the same as full immersion, but it's the most enrichment you could hope from out of an afternoon. Enjoy a tour of the city in the comfort of an air-conditioned van and with a knowledgeable and qualified guide at your side. The Old Belize tour goes right up the coastline, offering a mix of natural beauty and historical landmarks, including the iconic Baron Bliss Lighthouse. 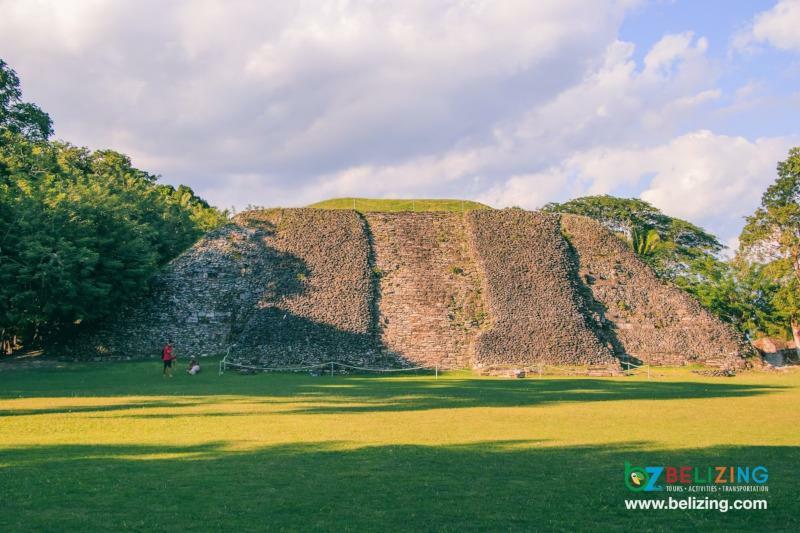 Located a mere 50 km from Belize City, Altun Ha is one of the ideal historical destinations for cruise vacationers with limited time in their schedule. Once a ceremonial center for the Maya people, Altun Ha is still home to almost 300 structures, some of which dates back as far as 250 BC. You can even combine your trip to these ruins with a cave tubing journey so you can maximize your enjoyment during your brief stay in Belize. Do you like ghost stories? Many visitors to Xunantunich have claimed that its ancient halls are roamed by a woman in all white with glowing red eyes. And while you're unlikely to stumble across any wraiths during your morning excursion to Xunantunich, that doesn't mean it's not worth seeing. 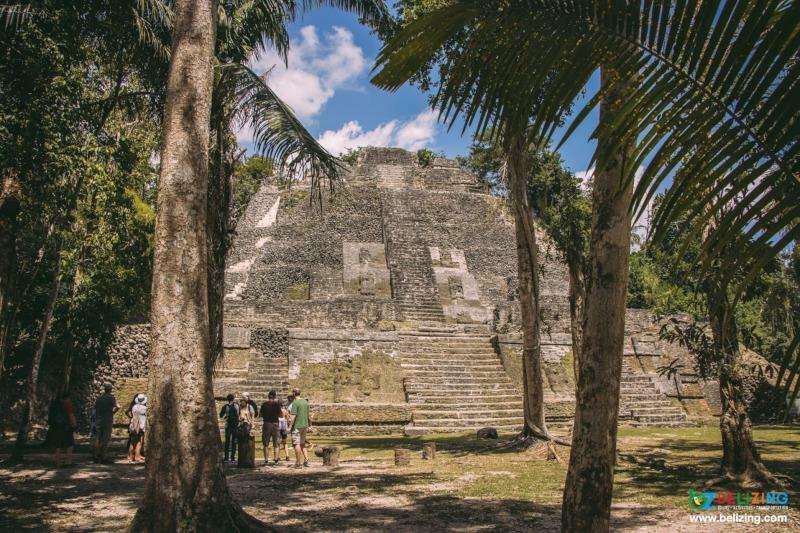 This ancient Maya city is a remarkable feat of engineering, and your guide can give you a glimpse into what life within must have been like. 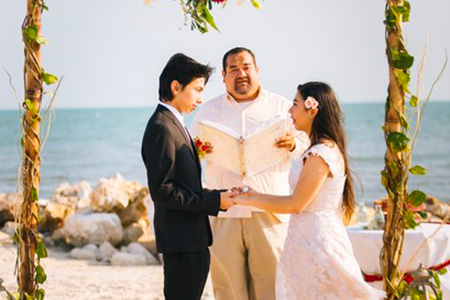 Before venturing 80 miles west to visit the Mayan ruins, you'll be given a highlight tour of Belize City, and lunch and a follow-up tour of Belize City's south side are also included in this excursion. This palatial home of a noble Maya family was occupied for roughly 2000 years, and despite being abandoned for over a millennium, there's an electric sense of life within its walls. 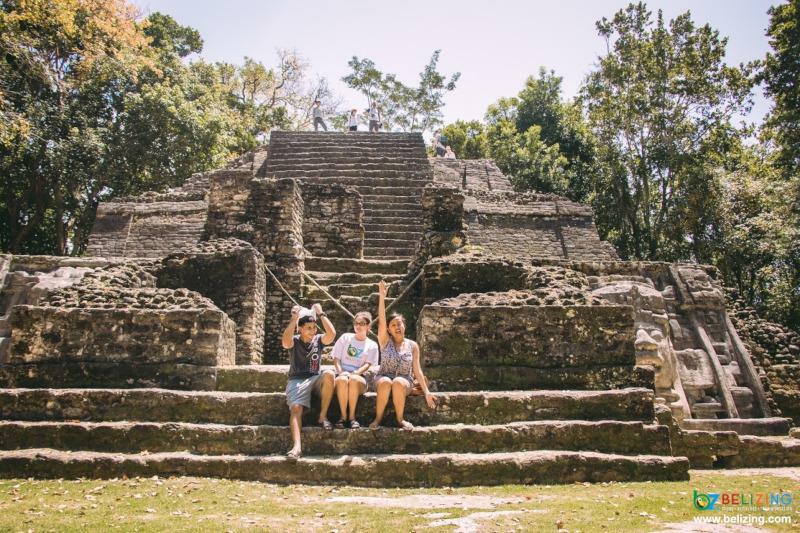 Cahal Pech is comprised of 34 different buildings, and your guide will walk you through the importance of each before delivering you back to the port with plenty of time to explore the city properly before boarding your cruise ship. 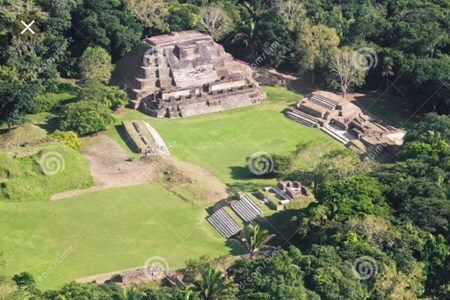 Perhaps the oldest remaining Mayan site in Belize, Lamanai (or "submerged crocodile") dates back to 1500 BC and continued to be occupied for over three thousand years. While only 5% of the roughly 800 buildings in this city have been excavated, you'll have the chance to get up close and personal with many of the most important ones: buildings with evocative names like the Mask Temple and the Jaguar Temple. 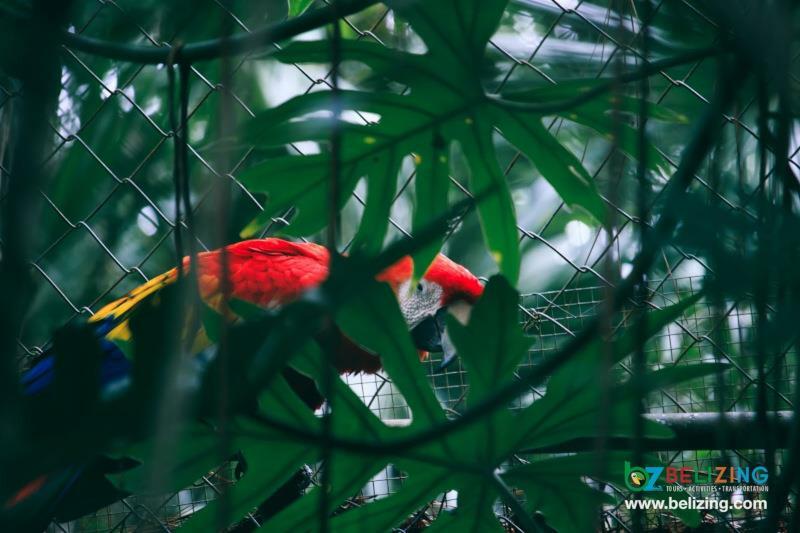 The two most popular excursions in Belize are combined together in a package ideal for cruise passengers looking to make the most of their brief time in this country. The zip line platforms provide one of the best views of the jungle you can find, while the tubing path down the Caves Branch River spotlights caves the Mayas once thought led directly to the underworld. 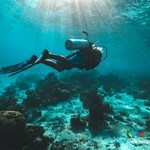 The second largest barrier reef in the world is right off the coast of Belize, and it's a sight worth seeing. 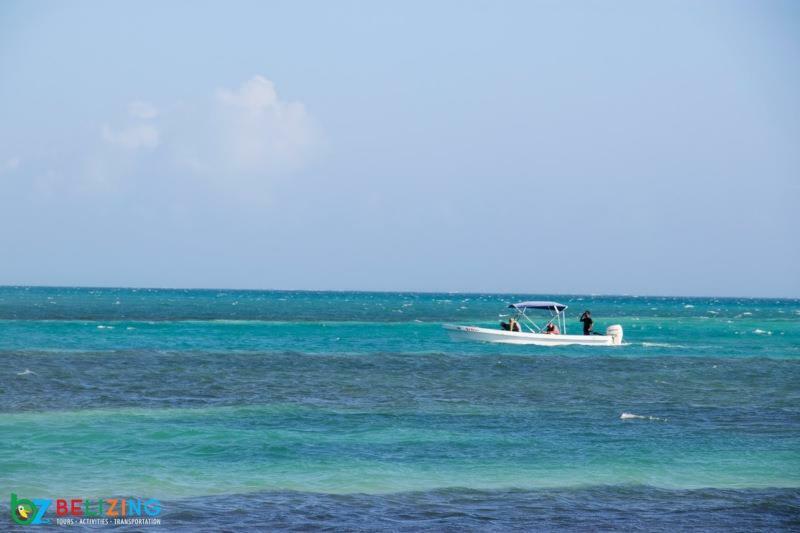 Departing from San Pedro, this snorkeling day trip hits Caye Caulker, Hol Chan, and Shark Ray Alley. Placid nurse sharks are the highlight of a landscape teeming with beautiful aquatic life. If you're looking for a culinary experience a little more authentic than what you'll find in the cruise ship buffets, you have to check out this Belize City food tour. 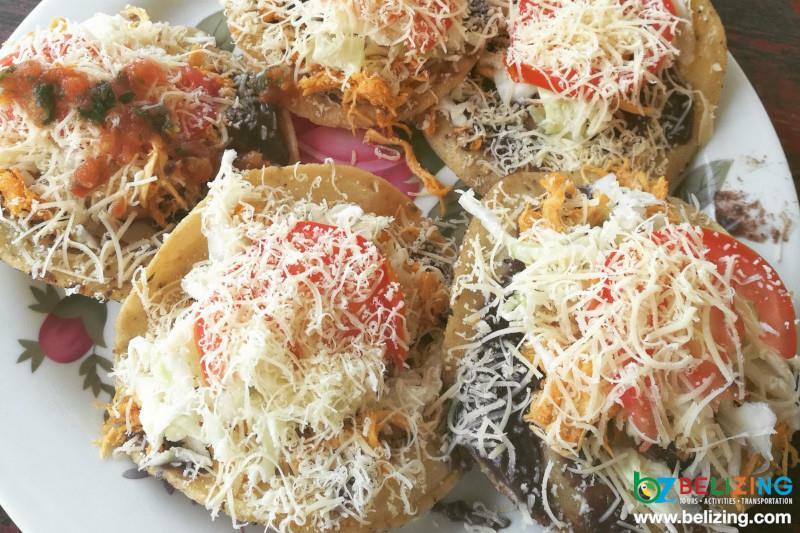 Belize City is the taco capital of the world, and you'll have plenty of opportunities to try them out, but this tour also highlights local Mestizo specialties like panades, garnaches, and salbutes. And you'll get to wash it all down with a sweet glass of horchata or rum from the stately Cuello’s Distillery. 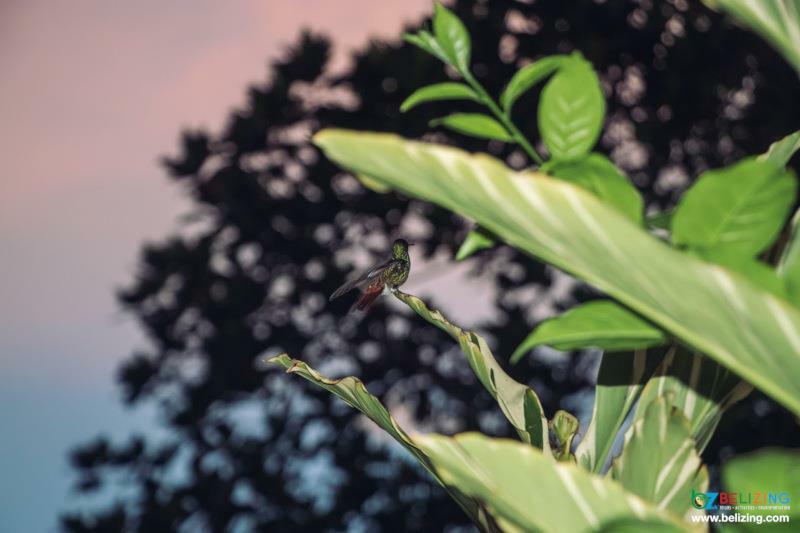 A cross-country tour of Belize's dense ecosystem will bring you to the city of Altun Ha. This ancient city is known for the imposing jade head of Kinich Ahau, but it's also a habitat for one of the most diverse population of birds in the region. From golden-olive woodpeckers to king vultures, to ringed kingfishers, this habitat is a delight for bird lovers and a rare opportunity to see rare local species. Belize is rich with animal life, but a journey out into the jungle isn't a guarantee you'll see the beasts you want. This tour partners a cave tubing expedition and brief tour of the city with a visit to Belize National Zoo. Spotlights of the population here are fierce jaguars and crocodiles. Upon conclusion, you'll be treated to a lunch and be given the opportunity to explore Fort Street Tourism Village before returning to the dock. Islands like Goff’s Caye, Caye Caulker and Ambergris Caye are one of the best ways to escape from your crowded cruise ship and get a little extra rest and relaxation. 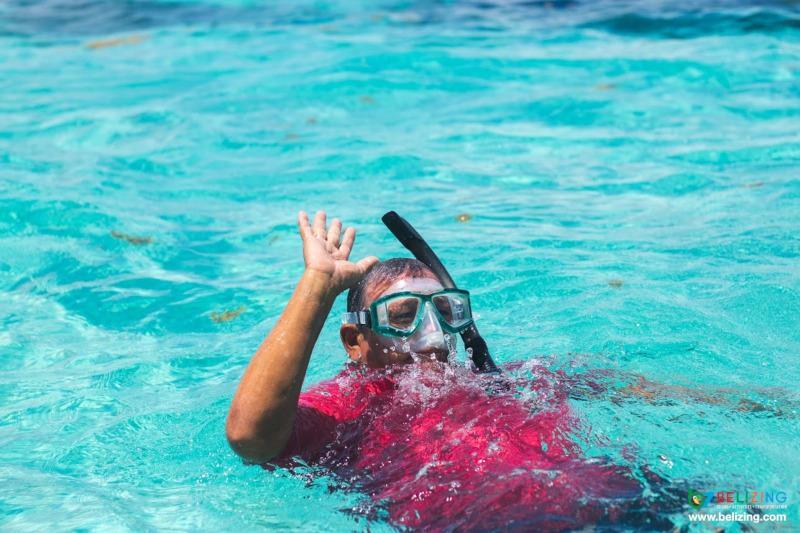 Whether you're looking to bask in the sun or venture out towards the reef for a snorkeling expedition, your tour guides will be happy to accommodate your needs. 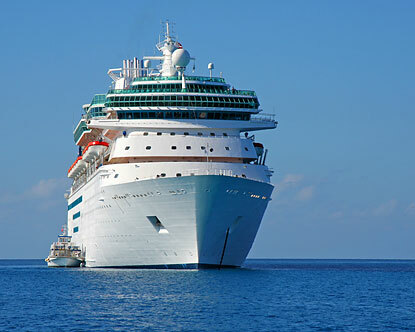 The amount of excursions available to cruise passengers can be overwhelming, but it's important to find a guide that's reputable and will get you back to your ship safely and with plenty of time to board. 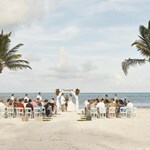 Be sure to visit Belizing.com to find shuttles, tours, and activities that you can depend on. 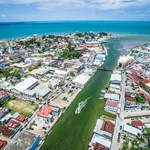 Where is the Belize cruise port? 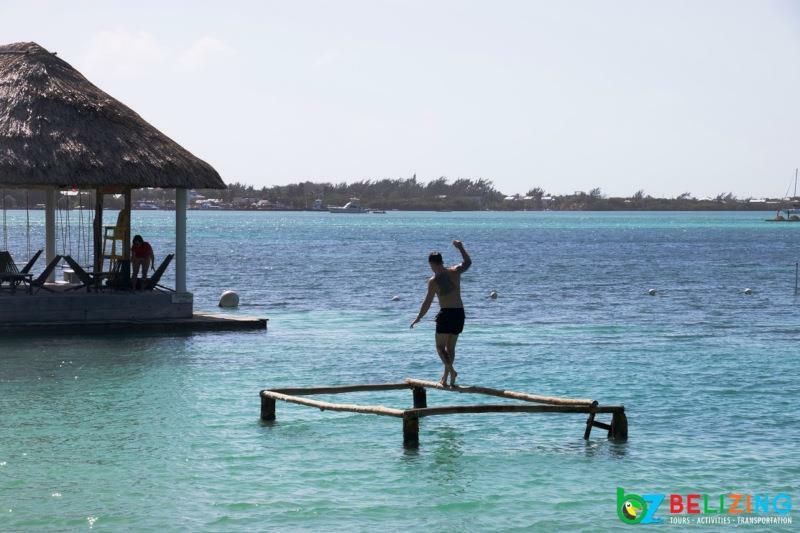 The cruise port is located near Belize City, the largest city in Belize. Passengers come onshore at the Fort Street Tourism Village. 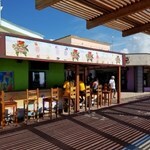 What ships dock at the Belize City cruise port? All cruise lines dock in Belize City, except for NCL. How do I get to shore? You must take a small tender boat from the ship to the shore. You should try to be on the first tenders to shore to ensure that you have enough time for your shore excursion. Will I have enough time to get back on the ship? Yes, all cruise excursions are specifically planned for cruise passengers to ensure return to your ship before departure. You will meet your tour guide at one of the cruise terminals at the Fort Street Tourism Village. What is the time zone in Belize? Belize is in Central Standard Time (GMT-6). All times indicated for shore excursion are in local time. If you ship crosses time zones, they may not always update the clocks. 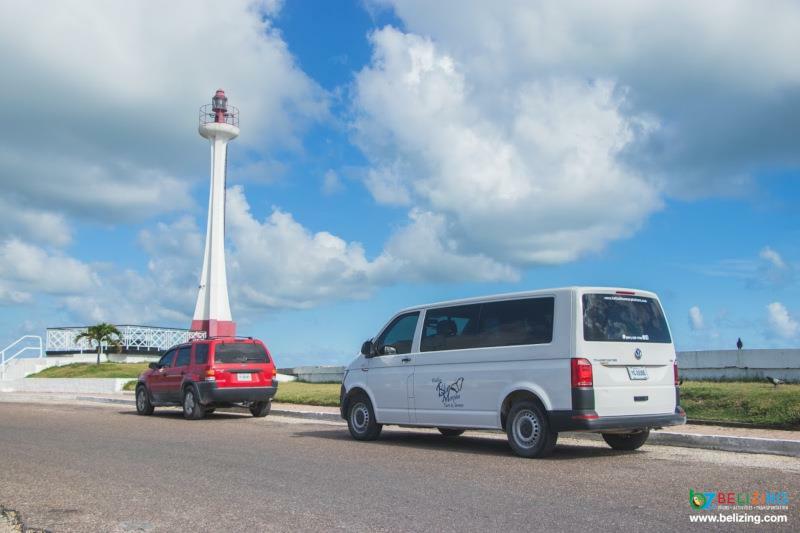 Welcome to G&W enterprise A tour of Belize's old capital in our comfortable, air-conditioned van is just what you need to experience a historical and educational taste of our Jewel. ... moreWe have a licensed, knowledgeable and friendly Tour Operator and Tour Guide awaiting you at your port of entry or hotel. We will traverse along the beautiful shores of the Caribbean Sea on the Northern side of Belize City passing The Baron Bliss Lighthouse, which is the monument of one of our greatest benefactors. This exciting and enjoyable ride will take you along the route of several embassies of varying foreign countries, major hotels, Linbert's Landing “known as "BTL Park”, some of our major high schools and universities, several residential areas including the residence of the Prime Minister. 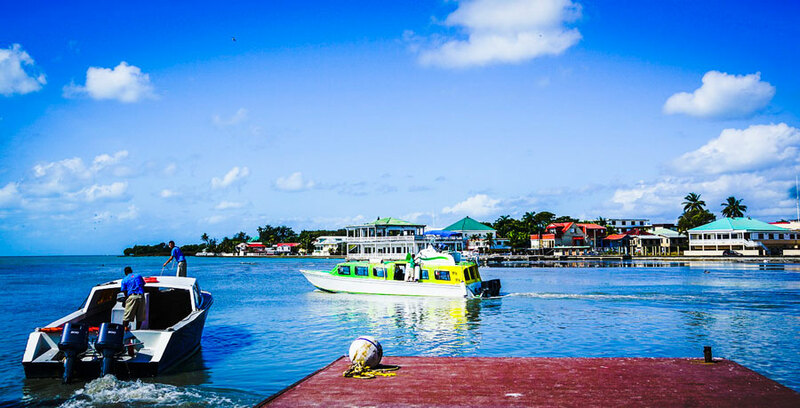 The tour will then proceed across one of the three bridges that connect the north to the south side of Belize City. Tourists will experience a true sensation with pedestrians and motorists during the busiest times of the day. 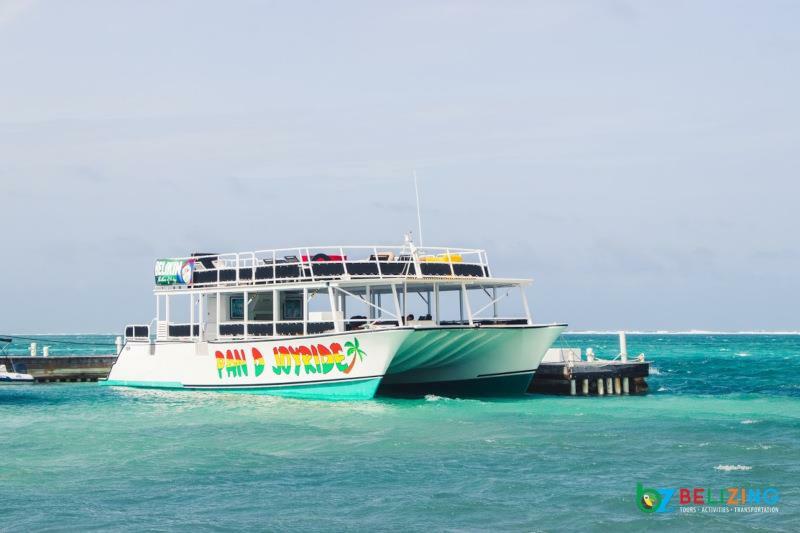 The ride will take you to pass the recently built Belize Multi-purpose Center and into the metropolitan area of our City which includes the various banks, shopping center, schools and even a view of one of the oldest churches, the Anglican Cathedral of Belize. Our tour guide will then go onto the George Price Highway is formerly known as the Western highway for 10 minutes to Old Belize which features the Cucumber Beach. At Cucumber Beach you can enjoy an activity-packed day with friends. 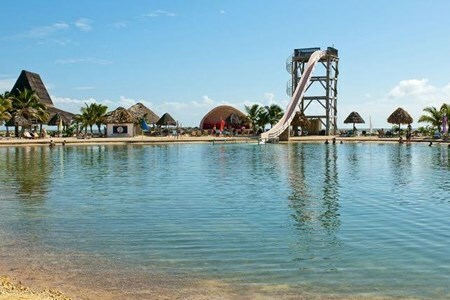 Why not try their water slides, water trampolines and the jump off the rope swing at the amusement park? For those interested in what the Old capital looked like in the early 50’s and 60’s you can take a train tour of the museum right on site at Cucumber Beach. 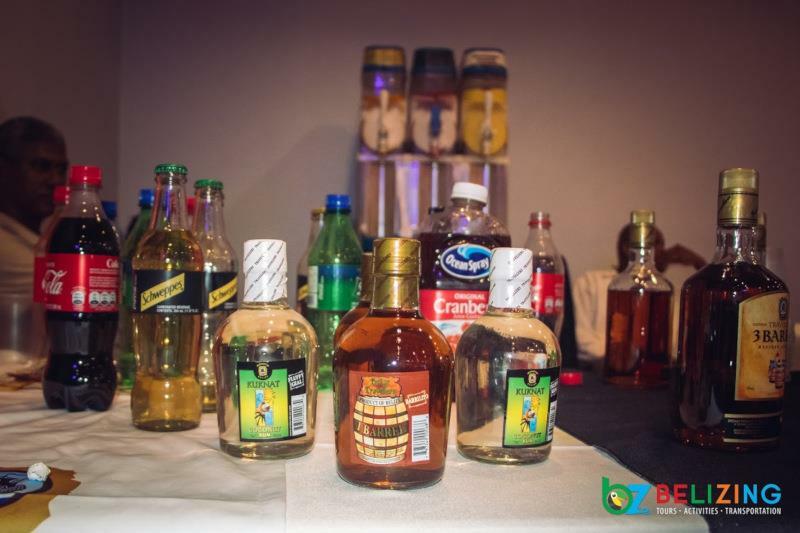 This is definitely a taste of Belize!!! One you will never forget. 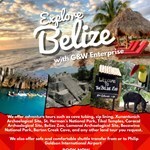 You have got to book with us today to BELIZE it….A Belize adventure awaits you with G&W Tours.